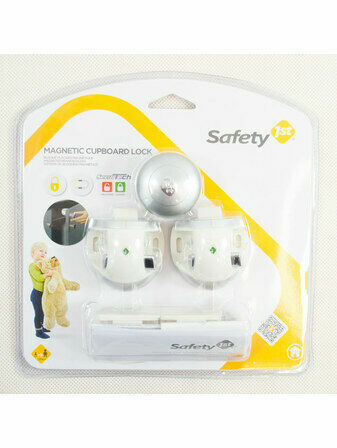 The home is full of hazards that can harm your curious child if the correct procedures aren’t put in place. 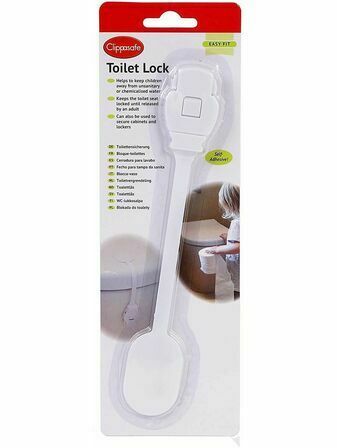 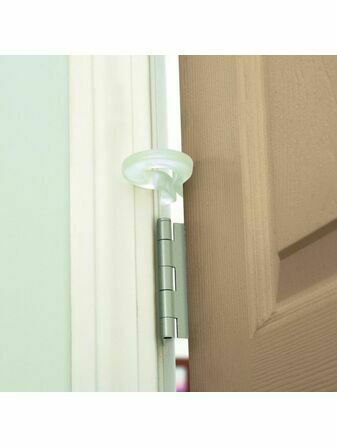 Here at Daisy Baby we stock a range of cupboard and toilet locks that keep little fingers away from what they shouldn’t be touching. 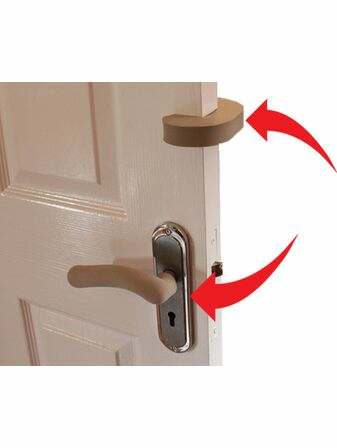 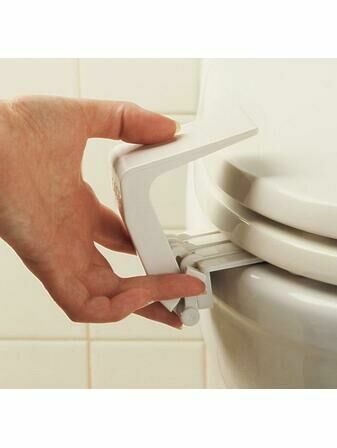 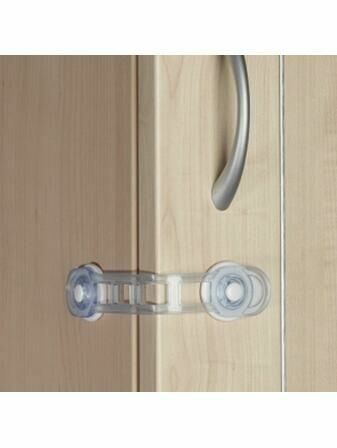  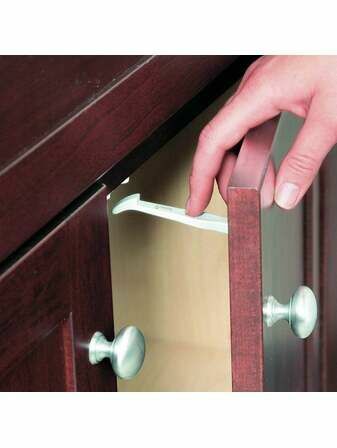 Including door hinge pinch preventers, toilet locks, cupboard locks and door guards that fit a variety of different door and toilet designs.